The actor appeared in many classics such as "Smokey and the Bandit"
Burton Leon Reynolds or better known as Burt Reynolds was pronounced dead on Thursday morning after a heart attack. 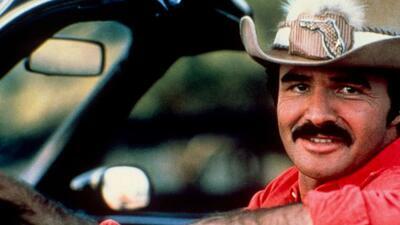 It was reported that Burt was transported to a Florida hospital after going into cardiac arrest. Burt had heart issues for years and he had underwent major heart surgery in February of 2010. The "Smokey and the Bandit" actor was 82-years-old and passed with his family by his side.